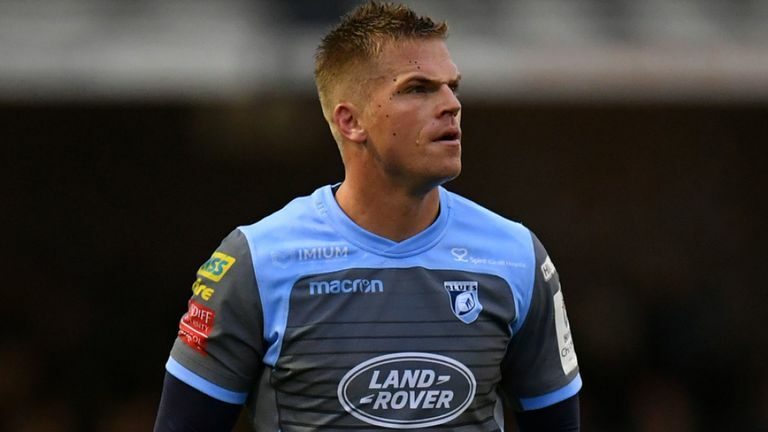 Wales international utility back Gareth Anscombe has finally made a decision on his future with the New Zealander set to leave Cardiff Blues at the end of the season. WalesOnline are reporting that the Grand Slam winner has agreed to swap Cardiff for Welsh rivals Ospreys next season after a months of speculation about his future. 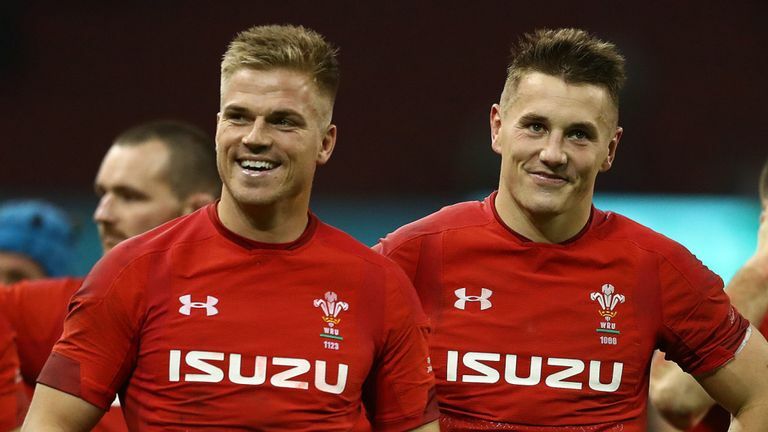 Anscombe made it no secret that he was unhappy with the contract proposal put forward by the Welsh Rugby Union, with Bath, Bristol and number of French clubs linked with a move for him. “Having brought Gareth over from New Zealand in 2014 and supported him to secure the Wales No 10 jersey, we are disappointed that he is going to be joining the Ospreys. “But given the financial constraints we will be operating under next season, the fact it is a World Cup year and that we have an exceptional talent in Jarrod Evans, we are comfortable with the direction we will be moving forward in. UPDATE: Ospreys have now confirmed Anscombe will indeed join them at the end of the season.